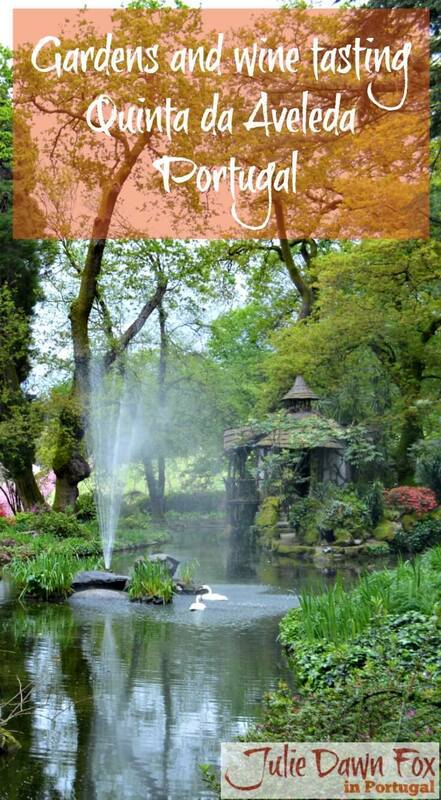 If you’re in the mood for enchanting gardens filled with flowers and follies followed by wine and cheese tasting, read on. 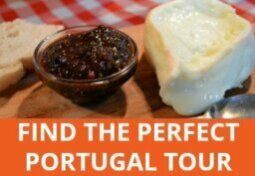 You’ll find all these treats at Quinta da Aveleda in northern Portugal. The Guedes family have been producing wine on this estate since 1870 but the main building dates back to 1671. Although they don’t live there year round, the family still make use of their splendid house and grounds for family weddings and functions. When they aren’t being used for celebrations, you can take a guided tour of the gardens and sample their produce. My guide, Cristina Pessoa, has been working at the Quinta for many years and never tires of sharing the stories and secrets the gardens hold. I can see why. The gardens are captivating, not just for their blooms and foliage but for their quirky structures. Take, for example, the helter skelter goat shed or the elaborately carved 15th century stone window from which Dom João IV was proclaimed King of Portugal. Originally part of the house where Prince Henry the Navigator was born, it now sits, surrounded by flowers, on one of three islands in a lake. 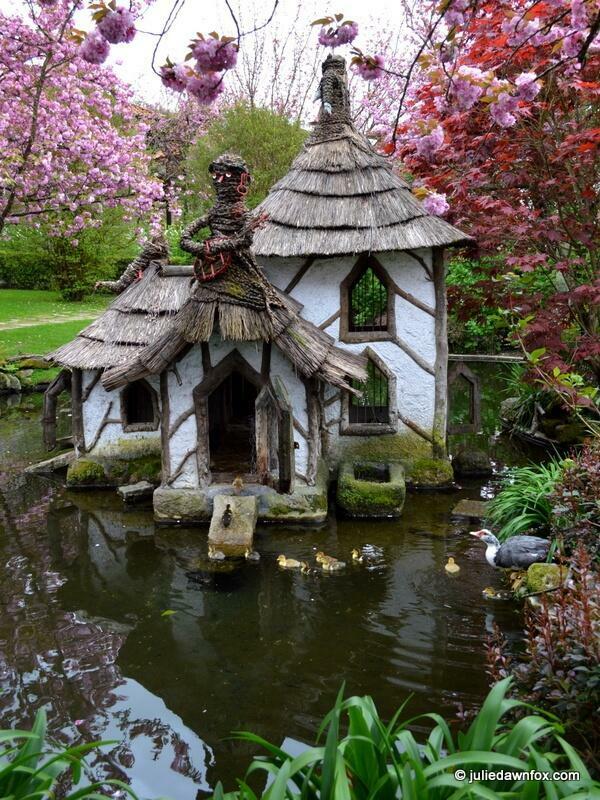 You can admire it from the unusual summer house that overlooks the lake, its fountains and swans. The swans may have the prettiest lake to swim around in but the ducks have certainly got the best deal in terms of housing. Near the main family house, there’s the most extravagant duck house I’ve ever seen, made even more captivating by the trail of fluffy ducklings wandering in and out of its various entrances. All too soon, we arrive at the tasting room. Not that I’m reluctant to sample the estate’s wine and cheese but I’d have liked a little longer in the gardens. I take a seat on the veranda, overlooking the rows of vines and then tuck in to the treats. 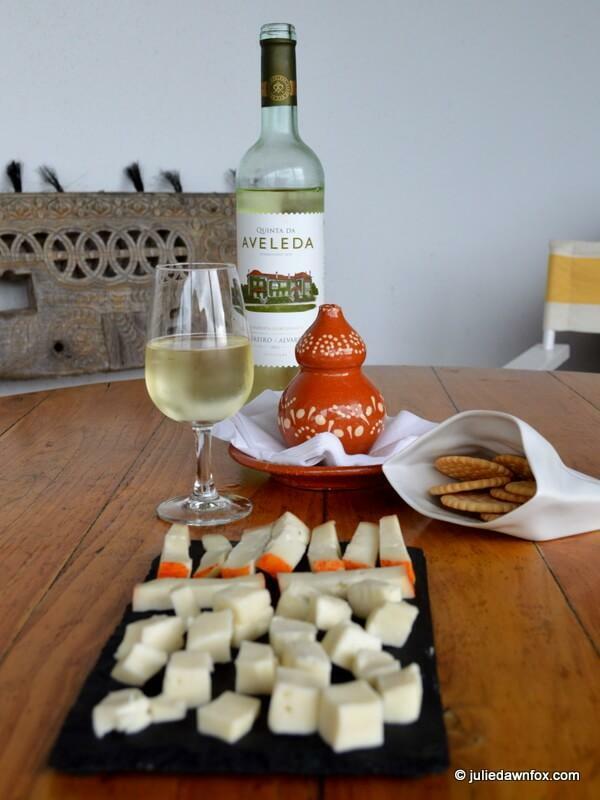 The cheese is delicious but it’s the crisp, refreshing vinho verde that stays in my mind. I’ve since bought some from Continente supermarket and found that it wasn’t just one of those holiday moments – the wine really is good, even away from the setting. I’m not alone in appreciating this particular Portuguese wine; it came 2nd in Wine Enthusiast’s Top 100 Best Buys for 2013. Sadly, it’s no longer possible to roam around unsupervised thanks to heartless vandals. I had used outdated information and didn’t realise that visits are escorted and scheduled so waiting for the next one messed up my plans a little but it was worth it. You’ll need to swing by the security hut to get a pass before entering – I seem to remember having to hand over some form of ID in exchange. 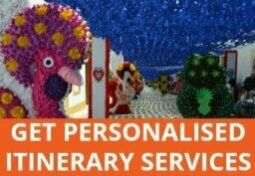 Once you’ve got this, your next stop is the shop where you pay 4.50 euros to sign up for the next guided visit. 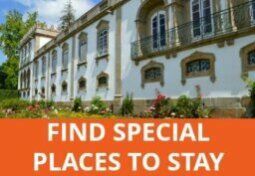 For schedules and prebooking, check the Quinta da Aveleda website. I stumbled across this place while tracking down stunning 12th and 13th century architecture and stone sculptures on the Romanesque Route in the Sousa valley. I think it would definitely be one for your list, Anita. The gardens alone are worth it but I think you’ll like the wine, too. I’ve drunk the wine, but didn’t know it came from such a beautiful place. Love that duck house and the summer house in the middle of the lake. It’s gorgeous, isn’t it? Especially surrounded by all those flowers. It’s great to be able, finally, to “put a face” to the green wine my husband and I have enjoyed for a long time, especially with summer dishes. Love the gardens, too. Like you say, it’s the perfect wine for hot sunny days, especially when you can have it with lunch. 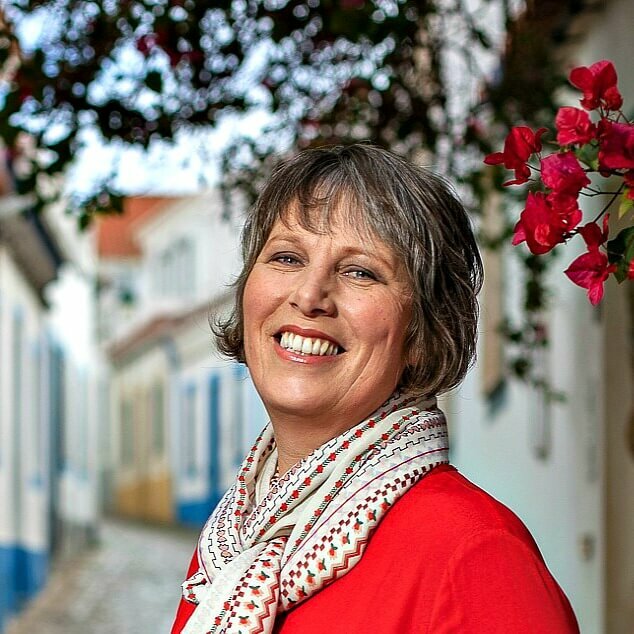 Your blogs are so delightful, and remind me of the many happy hours that I spent in Portugal with artist Isaura Xavier of Porto. Thanks, Valerie. Have you made it back for your repeat / extended trip yet?